Home / Can I change my plan? Yes. You can upgrade, downgrade, switch between monthly or yearly options, or go back to a free plan at any time. 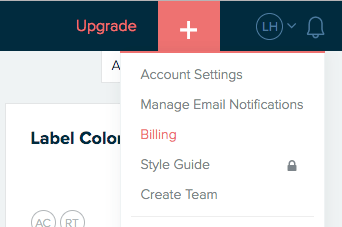 To make changes, go to your account settings on the top right corner of your dashboard and select Billing.